The new 2019 Toyota Corolla Hatchback is for people who don’t want a crossover but do want something that is affordable and practical with great styling. It's one of the best selling cars on the planet; prices range from $19,990 for the SE manual to $24,090 for the XSE with a CVT. Under the hood sits a brand new 2.0-liter 4-cylinder engine that makes 168 horsepower and 151 lb-ft. of torque. The 2019 Toyota Corolla competes with the Honda Civic, Ford Focus, Mazda3, Hyundai Elantra GT, Chevy Cruze, and the FIAT 500. 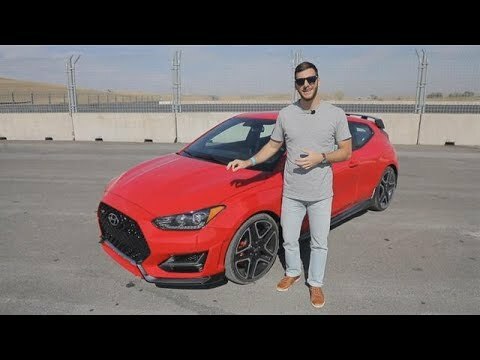 Hot hatchbacks are the affordable, stylish, and fun vehicles that enthusiasts young and old can enjoy without getting into financial trouble. 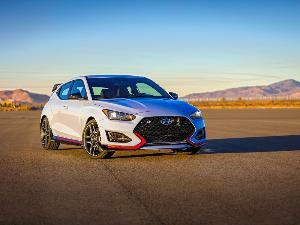 Hyundai tried to make one a few years back with the first-generation Veloster; the result was just a sporty looking economy car. 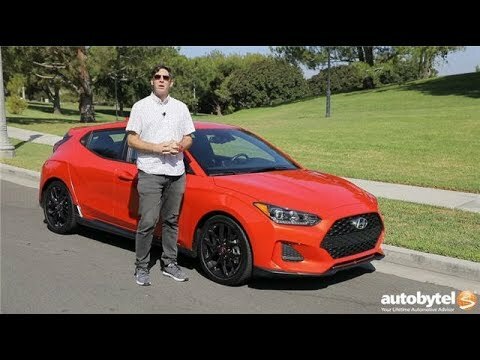 However, the 2nd generation Hyundai Veloster has arrived with many changes. Prices range from $18,500 for the base 2.0 model up to $28,150 for the Turbo Ultimate trim. Whether you choose the 4-door sedan or the 5-door hatchback, the 2018 Mazda3 remains a solid choice for drivers who appreciate crisp handling, sharp looks, and fuel efficiency. With a Top Safety Rating from the IIHS, the Mazda3 should be on your short list of compact cars. Prices range from $18,095 for the base Sport model up to $24,945 for the Grand Touring Hatchback. The model seen here starts at $24,195. Fuel economy is rated at 27 MPG in the city and 36 MPG on the highway. The redesigned 2018 Kia Rio is the value buy in the subcompact hatchback class. With sharp design, an extensive 10-year drivetrain warranty, and an affordable starting price, this car hits the trifecta. The car is powered by a 1.6-liter 4-cylinder engine that makes 130 horsepower and 119 lb-ft. of torque. Fuel economy is 29 MPG in the city and 37 MPG on the highway. The Rio is available in 3 trim levels ranging in price from $13,900 for the LX model up to $18,700 for the top-of-the-line EX model. It competes most closely with other compact hatchbacks including the: Honda Fit, Ford Fiesta, Nissan Versa, Toyota Yaris, and the Chevrolet Sonic. The 2018 Hyundai Elantra GT is a compelling hatchback that offers a remarkable amount of versatility and style. This 5-door car is more fuel efficient and handles better than a crossover SUV. Prices range from $19,350 for the Base 6-speed manual to $24,350 for the Sport model with a DCT transmission. The redesigned 2018 Hyundai Accent is a splendid little sedan that feels larger than it is. The low starting price of under $15k is attractive, and the 100k mile warranty makes your commute worry free. Under the hood is a 1.6 liter 4-cylinder engine that makes 130 horsepower and 119 lb-ft. of torque. Fuel economy is 28 MPG in the city and 38 MPG on the highway.